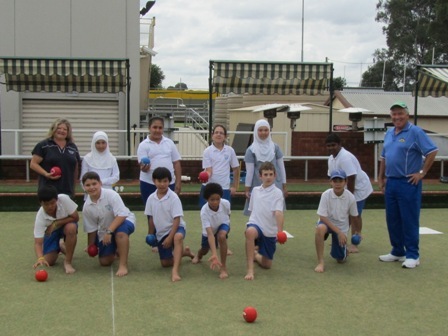 Merrylands Bowling Club is providing an excellent opportunity for your school children to develop and succeed academically and in sport. To illustrate our commitment to the development of young people in our community we have also developed an advanced scholarship scheme. All benefits under the scholarship will be terminated immediately should the student be suspended from school or cease bowling for Merrylands Bowling Club. Merrylands East Public School Principal John Goh says Merrylands Bowling Club is providing a wonderful opportunity for our community in teaching the students how to play lawn bowls. The school appreciates the generous support of Merrylands Bowling Club and the coach n providing a rich learnining opportunity and the etiquette associated with the game. Our school shares many of the same values as Club Merrylands.